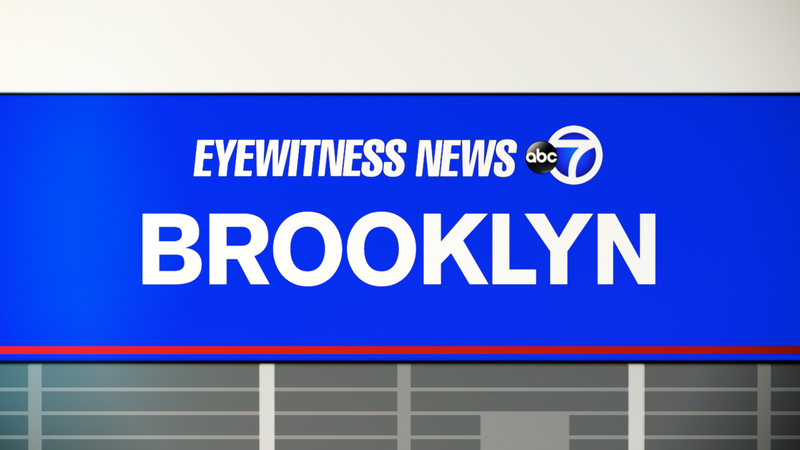 BEDFORD STUYVESANT, Brooklyn (WABC) -- The death of a 1-month-old girl in June was determined to be a homicide. The autopsy for Nichelle Waring was initially inconclusive, but police announced Wednesday that the death has since been determined a homicide. Nichelle died of skull fractures and bruising on her ribs and body, officials said. Her mother, Kenesha McCroskey, 20, told police she found Nichelle not breathing in her crib. Now detectives are investigating both McCroskey and her live-in boyfriend. Both are in jail on unrelated crimes.